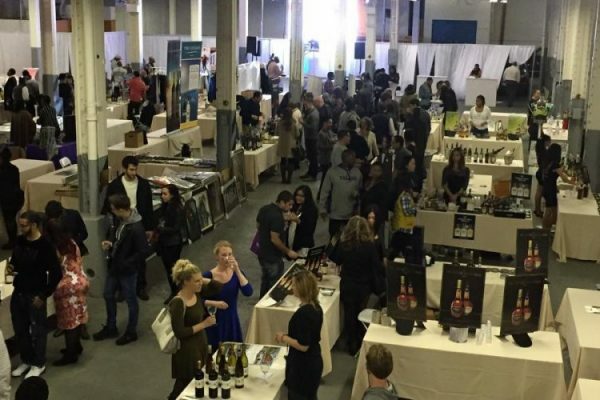 On June 10th and 11th, a weekend of arts, culture, food and fun happened at the second annual Central Brooklyn Arts & Culture Weekend. 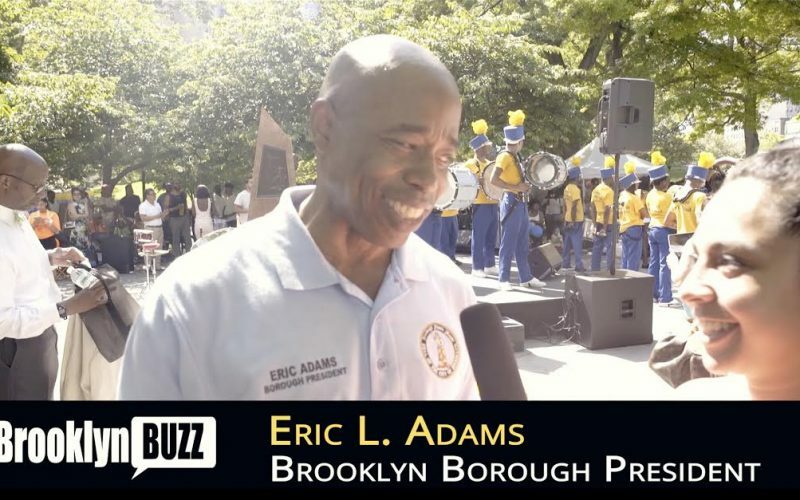 Brooklyn Boro President Eric L. Adams hosted the block party-style event which celebrated the creativity and spirit of Brooklynites. The festivities included a “Movie Night Under The Stars”, the world-famous Soldier’s and Sailor’s Arch in Grand Army Plaza which provided a day-long dance party with DJ entertainment, an endless lineup of interactive activities (bouncy houses, ball pits, ice cream social, martial arts and skateboard demonstrations, a gaming truck for kids of all ages, and much more), diverse performances of music and dance, local vendors providing food and original art along Eastern Parkway, a “Welcome Back to Brooklyn” ceremony which bestowed engraved pavers along the Brooklyn Botanic Garden’s famed Celebrity Path, and “Keys to Brooklyn” which celebrated multi-platinum hip-hop star Fabolous and abstract artist Jean-Michel Basquiat. Previous Post#ARTIST TO WATCH: Hip-Hop Duo D-Limitz! 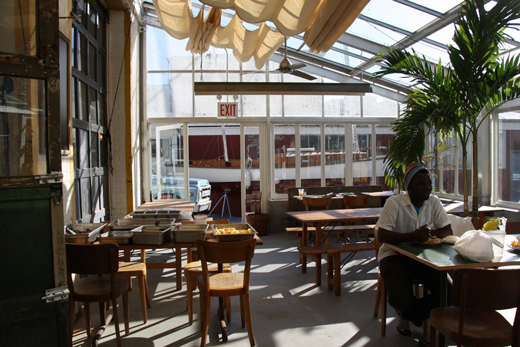 Next PostThursdays in June: Black Queer Brooklyn on Film At The Brooklyn Museum On June 22nd! 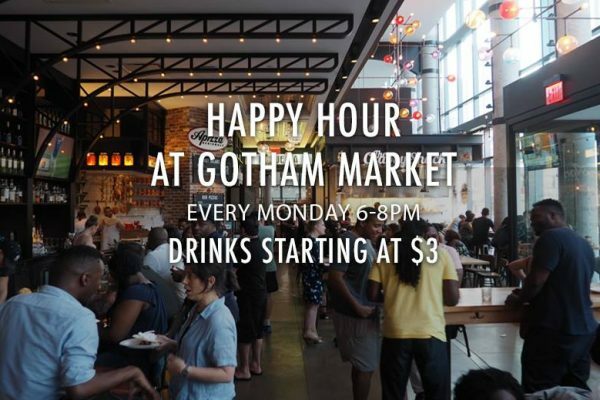 Monday Funday at Gotham Market On Monday, August 7th! 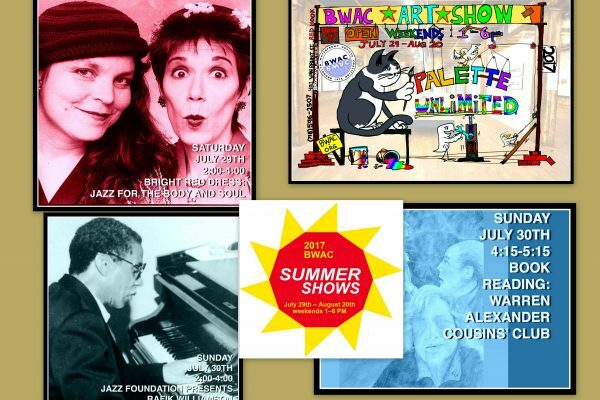 Brooklyn Waterfront Artists Coalition – Art & Performance Events On July 30th! 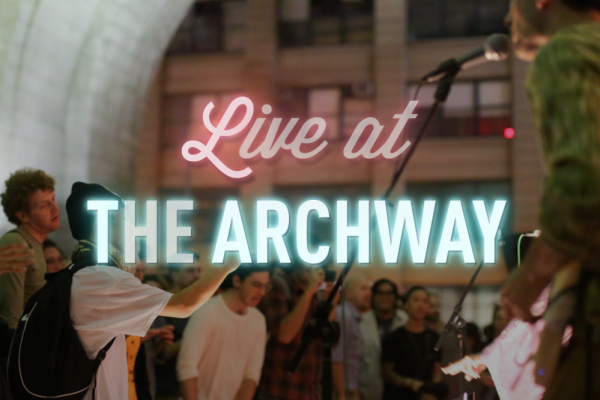 Live at the Archway: Jah Pan In DUMBO On July 27th! Italian Craft Beer and Pizza Launch At Diviera Drive On Wednesday, July 19th! 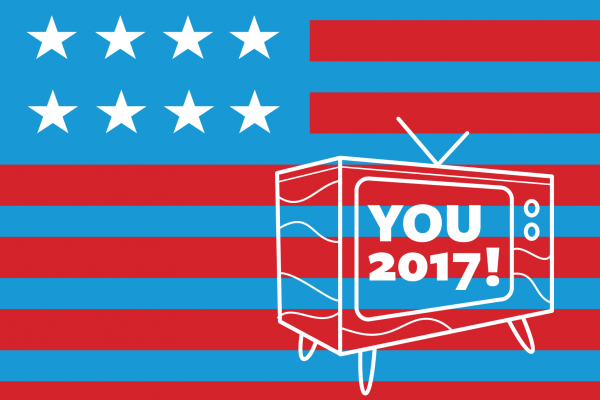 See Your Beautiful Face on Brooklyn Free Speech HD On August 24th At BRIC!